Grapes have arrived in their full glory at the Farmer’s Market, and after extensive research (read: tasting) I have settled on my favorite variety: the canadice. 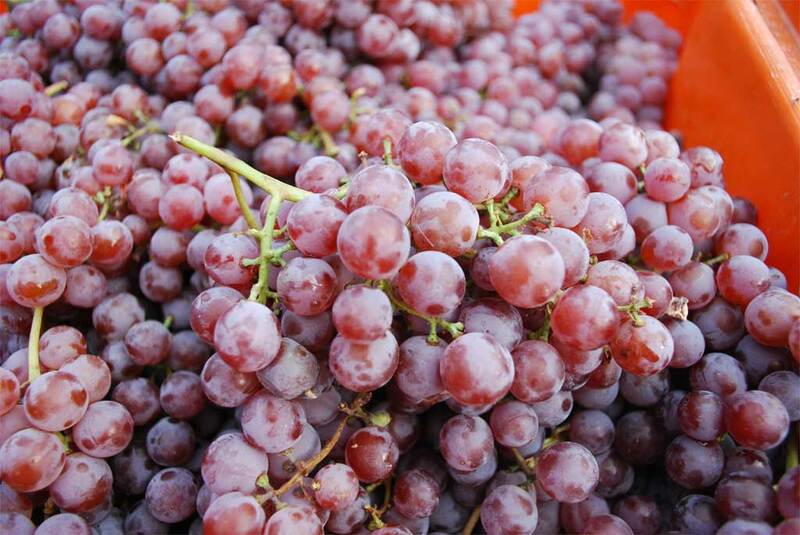 Canadice grapes are a red, seedless variety, and have a great blend of sweetness and acidity. Through a providential accident last week I ended up eating some that had gotten a sprinkling of lemon zest over the top — and it was a winning combination that I’m going to do on purpose next time.